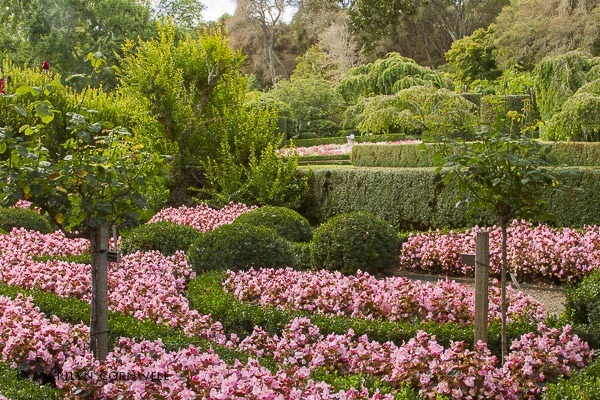 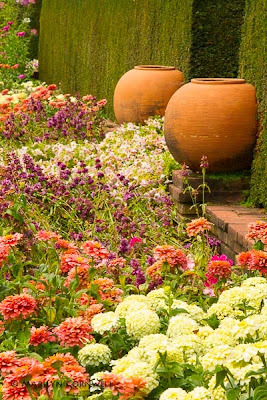 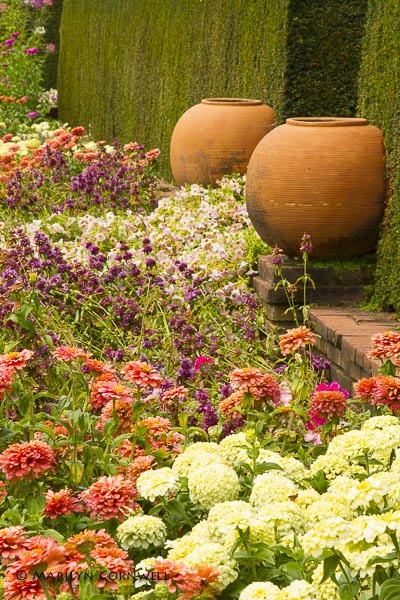 Filoli is a beautiful historic site and garden located just south of San Francisco. 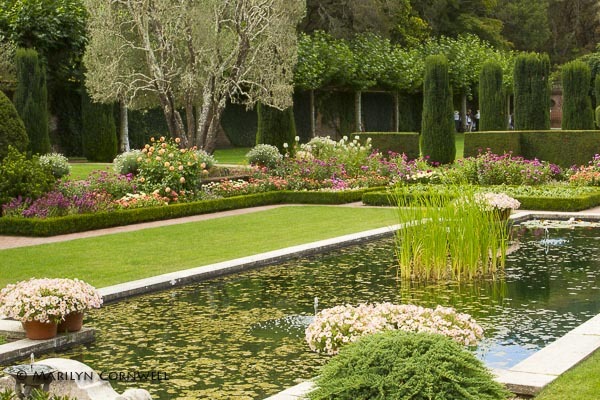 The first time I visited Filoli in the late 1990's, I had to make reservations prior to arriving, and it was mandatory to take the house tour before being allowed into the Garden. 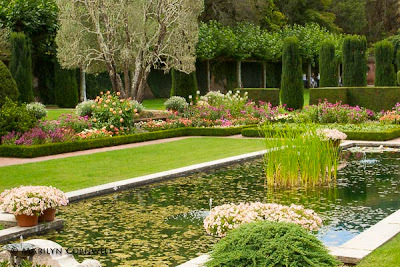 Every time I was near a window to look out to the garden, I was told to get back with the group. 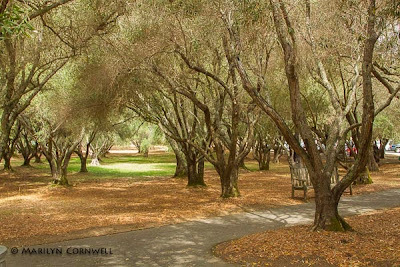 There must have been a crisis of funding as Filoli has since opened itself to the public in a gracious and welcoming way, with garden experts and docents everywhere to provide information and insight, a wonderful gift shop and a cafe under the trees for a relaxing lunch. The garden is designed as a series of outdoor rooms on a grand scale, with infinity paths marked by tall Iris Yews and sculpture focal points. 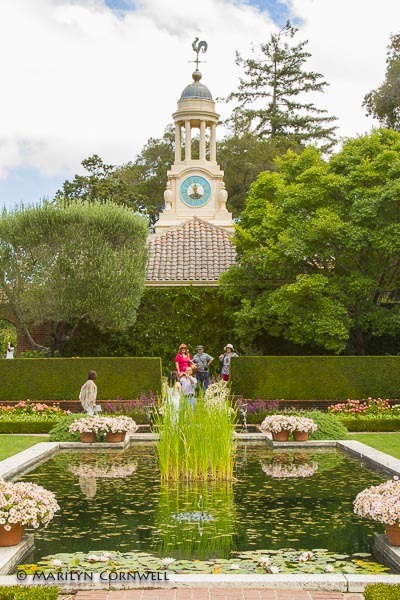 Filoli's story starts with with Mr. and Mrs. WIlliam Bowers Bourn, known for mining and the the SPring Valley Water Company. 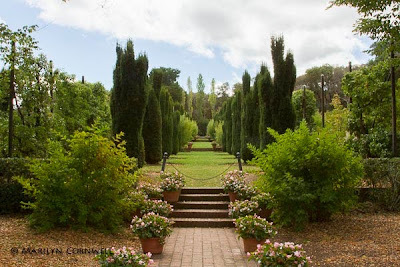 The name Filoli was arrived at by combining the first two letters from the key words of Bourn's credo: "Fight for a just cause: Love your fellow man: Live a good life."